Covering an area of 210,805 square feet, Whistler Grand promises a luxurious lifestyle. The façade of the building will be designed to give it a spectacular look. The glass exterior will give it a modern and elegant look. It will be surrounded by lush green trees and the serene beauty of water since a large pool will be there for the residents. State of the art technology is used in the development of this project. Due to its exceptionally designed façade, this residential project will be ranked among the top projects in the country. 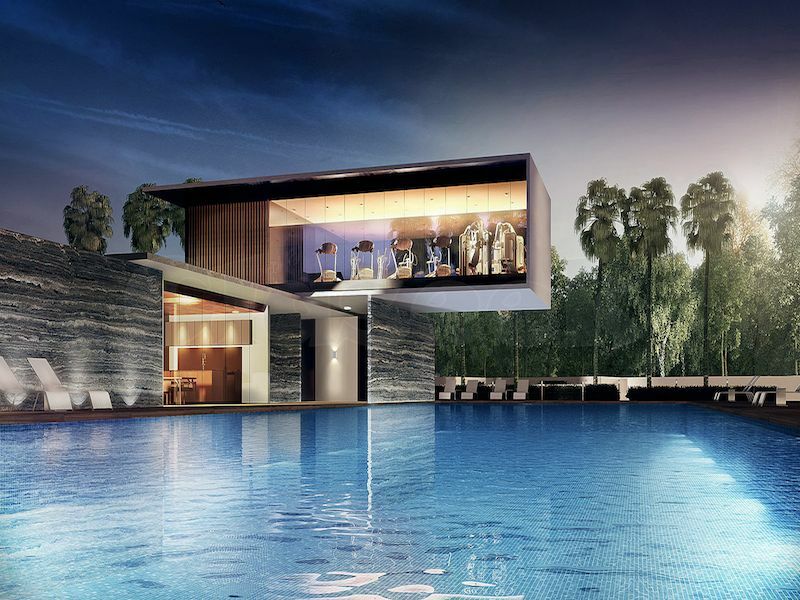 Whistler Grand is slated to be a hot property for people living in Singapore once it is completed. Right from the natural view it is designed to offer to various other luxurious residents will get to enjoy, there is nothing that this residential project doesn’t have to become an ideal one. Being next to the Jurong Lake District, Whistler Grand is literally next to Singapore’s Second Central Business District. With the upcoming Jurong Regional Link, Cross-Island MRT line in the near future, this development is the definitely a highly-sought development for both homebuyers and investors. The One North Business Park which comprises of companies specialising in High Technology and Research and Development is also just a short drive away.